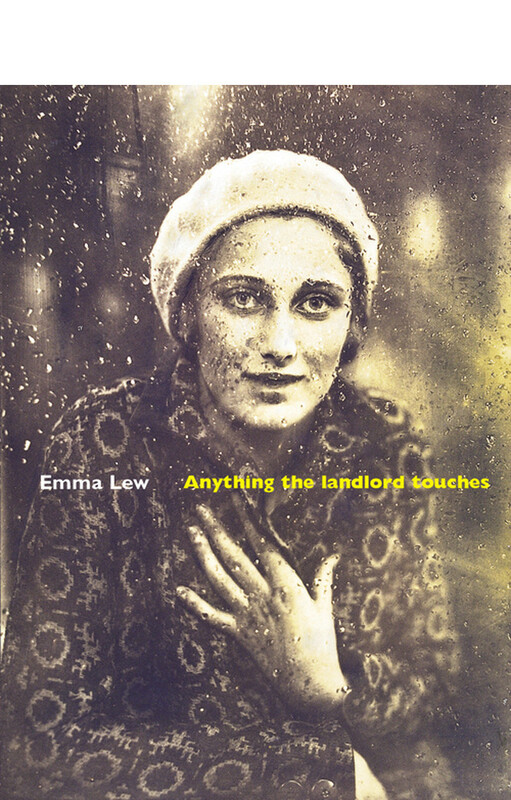 Emma Lew lives in Melbourne. 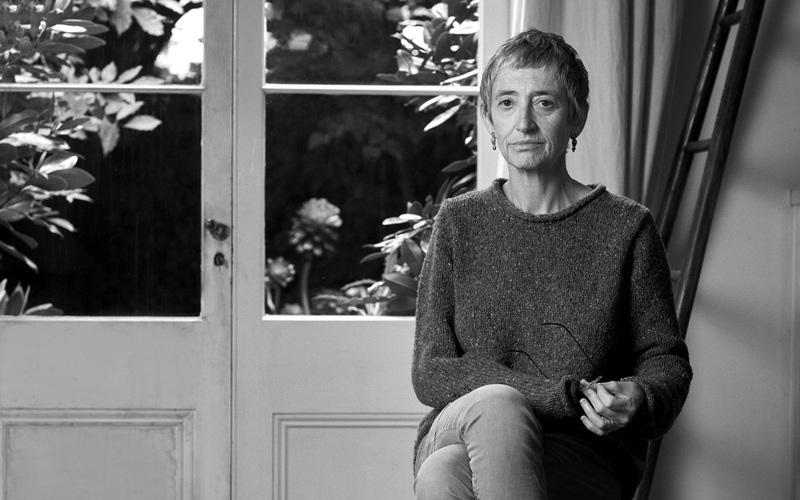 Her first collection of poems, The Wild Reply (1997), won the Mary Gilmore Award and was joint winner of the Age Poetry Book of the Year Award. Her second collection, Anything the Landlord Touches (2002), won the Victorian Premier’s C. J. Dennis Prize for Poetry and the Queensland Premier’s Judith Wright Calanthe Prize for Poetry. A selection of German language translations of her poems by Mirko Bonne was published under the title Nesselgesang in 2008. Crow College: New and Selected Poems was published by Giramondo in 2019.